It’s the start of Year 3 of the Trump administration, and as of yet, there’s still no official head of OSHA in place. Trump’s choice to be assistant secretary of labor overseeing OSHA is Scott Mugno, who served as VP of safety, sustainability and vehicle maintenance at FedEx Ground, a subsidiary of Federal Express. Mugno’s close ties to industry slowed his confirmation to a degree over the past few months. The White House also focused on other legislative and regulatory battles during 2017-18 rather than make a scorched-earth effort to push Mugno’s confirmation through. Trump had to resubmit Mugno’s name to lead OSHA just after the New Year because the Senate didn’t wrap up confirmation proceedings before the end of the legislative Season. 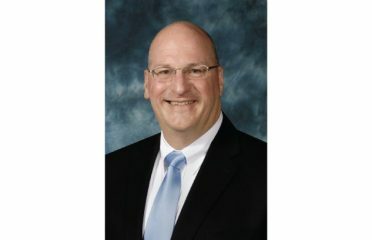 Mugno served as OSHA subcommittee chairman for the I.S. Chamber of Commerce, a frequent critic of OSHA. At FedEx Ground, he served as managing director of corporate safety, health, and fire prevention until he was promoted to VP. Mugno was with FedEx since 1994 and got his start there as a company attorney. Loren Sweatt has been acting director of OSHA since last summer.